Home / Celebrity 411 / J.Lo and Casper Back Together? J.Lo and Casper Back Together? 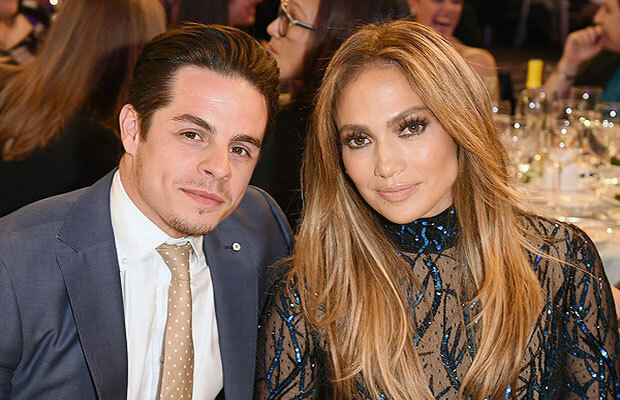 Jennifer Lopez and Casper Smart were back together Monday … and when she spotted the photog she ducked for cover — which totally means they’re banging!